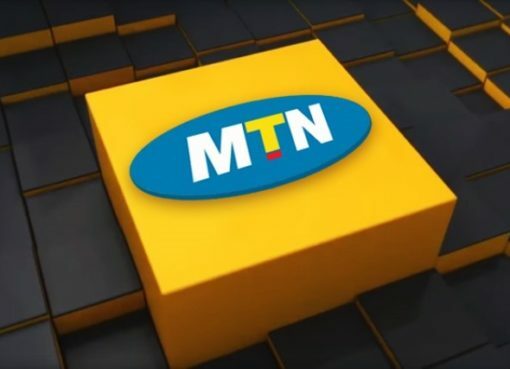 Telecommunications Company MTN Uganda has denied knowledge of the return of their former Chief Executive Officer Wim Vanhelleputte who was deported in mid-February. The news of Mr. Vanhelleputte’s alleged return started spreading on social media on Tuesday afternoon with several bloggers alleging that he had retaken his former seat at the company’s Kololo based offices. 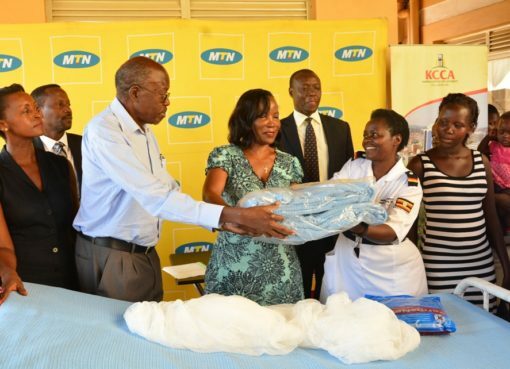 But when contacted about the developments, MTN Uganda Senior Manager for Corporate Affairs Justina Ntabgoba Kayemba said she had no knowledge about the news. “I have no idea,” Ms. Ntabgoba told The Tower Post on phone. “I have read the postings on social media just like you have read but I have no idea about that. If we get to know, we shall release a statement,” she added. 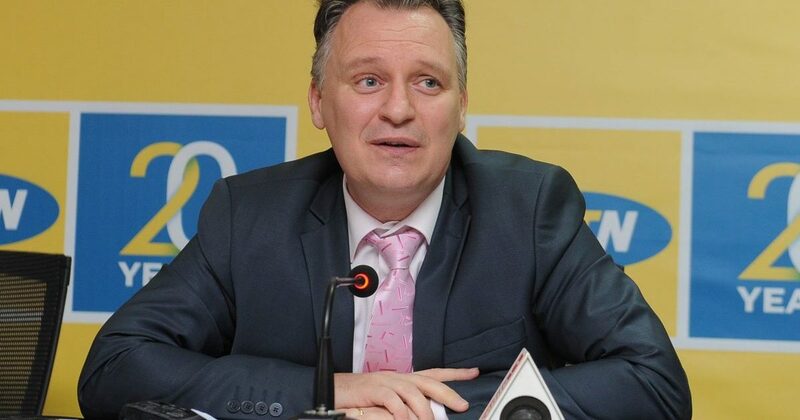 Mr. Vanhelleputte who headed MTN Uganda since 2016 was arrested and deported on Thursday February 13th. “Now therefore by virtue of the powers vested in me by Section 60 (1) of the UGANDA CITIZEN-SHIP AND IMMIGRATION CONTROL ACT, I hereby direct that the said, Wim Vanhelleputte be deported from and remain out of Uganda indefinitely,” the Deportation Order read in part. But this website understands that Vanhelleputte is a Ugandan citizen due to his marital status. He is married to a Ugandan woman with whom they have two children. In his affidavit he swore that Minister Odongo’s order, which labelled him as an undesirous and a prohibited immigrant was unfair, as he has been a law abiding citizen with no criminal record for the 25 years he had lived in Uganda. “I was roughly handcuffed without being given proper explanation and was informed I was going to be deported and then I was bundled up into a motor vehicle,” Vanhellepute said. “I tried to seek an explanation as to why I was being deported but I was only informed by the interrogating team that these were orders from above and even if I wanted to seek audience for an explanation with whoever had taken the decision to deport me, such an opportunity was not available for me,” he added. “I was exposed to degrading and inhumane treatment from the time of my interrogation, arrest and detention until deportation all without any lawful justification,” he said, adding he should have been summoned to appear before the Internal Affairs Minister to defend himself. This, reports claimed was after a meeting with MTN Group CEO Mr. Rob Shutter at the recently concluded Africa Now summit that took place at the Common Wealth resort in Munyonyo. But MTN insists they have no idea about his return.